Roy Jaferally his Man of the Finals Trophy from Mohamed Panchu of KSM Investment. Those were words of winning Captain Roy Jaferally at the presentation ceremony of the historic Kares Engineering/RHTY&SC/Patron’s Green Economy softball tournament concluded last Sunday at the Area ‘H’ ground. Jaferally, who copped the man-of-the-finals Award, noted that the tournament was a total success while each of the 18 teams felt comfortable playing in the tournament and stated that it was the first time that he witnessed no form of indiscipline during an entire tournament. Jaferally stated that each of the teams respected the Rose Hall Town Youth & Sports Club, its outstanding work and as such cooperated to make the tournament successful. The main objectives of the Patron’s tournament were to honour President David Granger on his 72nd birthday, to educate Berbicians on the impact of Climate Change, to promote the Green Economy effort and the Rose Hall Town Youth & Sports Club Say No/Say Yes Campaign. Minister of State, Joseph Harmon also praised the host club for organising a tournament of the highest standard and noted that it was a fitting honour to President Granger on his birthday. He pledged the Government’s support for the RHTY&SC’s efforts to educate youths on Climate Change and the Green Economy. Sponsor Mahadeo Panchu of KSM Investment expressed his pleasure at being associated with Guyana’s leading youth and sports organisation and praised them for brining off a tournament of a high standard. Representative of the title sponsor Kieran Persaud stated that Kares Engineering Inc. was delighted to be part of the tournament to not only honour the Guyanese Leader but to also educate others about Climate Change. 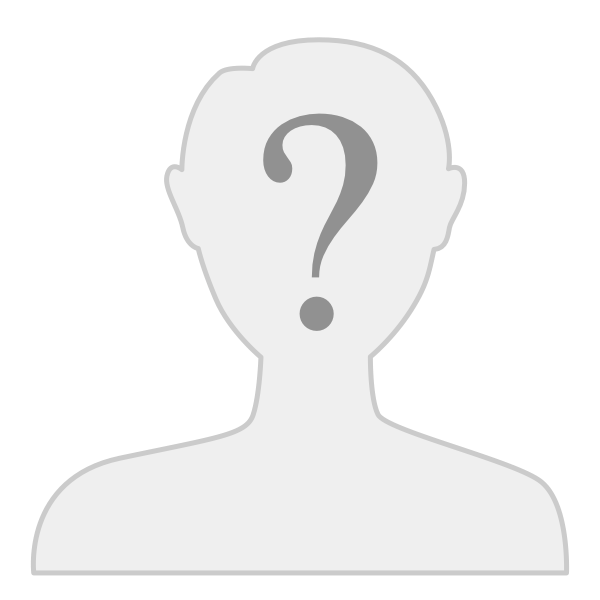 Kares Engineering Inc., he stated, is proud of the Rose Hall Town Youth & Sports Club organising skills and the fulfillment of each commitment to his Company. Club Secretary/CEO Hilbert Foster spearheaded the organising of the tournament with Vice President Mark Papannah and Assistant Secretary Simon Naidu. Foster noted that the Club’s Cricket Development Committee worked beyond the call of duty to make sure that every angle was covered and described the competition as one of the best ever organised by the Club. Not only was the standard of play very high but there was no form of indiscipline whilst there was huge crowd support at all three rounds of matches. 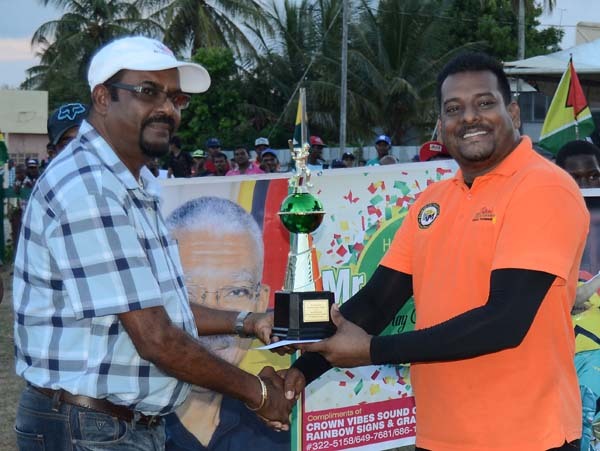 The long serving Secretary/CEO stated that it was a blessing in disguise that the tournament was played using the softball format as it was hugely popular at the grassroots level in Berbice. The club, Foster disclosed hopes to make the event an annual one with the blessings of President Granger. Over $1.5M in cash prizes and trophies were handed out to the top teams. As part of the tournament, the club and its eight cricket teams shared out $1M worth of school bags and 25 bicycles to less fortunate students and close to $1M worth of cricket balls to fellow cricket clubs across Berbice. The Rose Hall Town Youth & Sports Club is expressing gratitude to the following sponsors for making the tournament a success through their partnerships: Kares Engineering Inc., B.K. International, S. Jagmohan Hardware, V Net Communication, Peter Lewis, KSM Investment, Bakewell, National Sports Commission, Rossignol Butchery, Bissan Trading, Mohamed Raffik, A. Hamilton, Fyuse Hussain, Fazal Habibulla, J.B. Brothers, Ministry of the Presidency, Farfan & Mendes, Mines Service Ltd, F & H Printery. 4R Bearings, John Fernandes Ltd, Lennox Cush, Ronald Williams, Apex Insurance Brokers, Jumbo Jet, A. Ally & Sons, Amerally Sawmills, Claude Raphael, Ricks & Sari Agro Industries, Regal Enterprise, New India Insurance, J.R Engineering Solutions, Annirud Ramcharitar, Trans Pacific Motor Spares, Greenidge Fridge Repairs, Radesh Rameshwar, Safraz Sheriffudeen and Mahadeo Panchu.